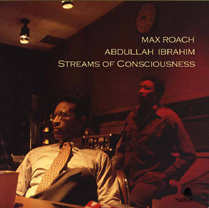 This one time meeting of genius with Max Roach and Abdullah Ibrahim (then known as Dollar Brand) is a breathtaking display of jazz improvisation. 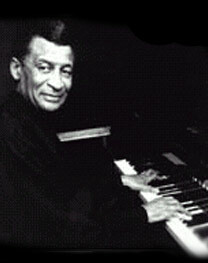 Their immense wealth of musical vocabulary and knowledge effortlessly surfaced during this rare recording session The historic nature of this work is put in perspective by multi-Grammy award winner Phil Schaap, the jazz historian. Improvisation at its best by two good friends who shared similar cultural and social backgrounds is both an entertaining as well as historic event.